Phew May has been and gone already! Work has been insane this month so things have been a bit slow for me reading wise while my poor TBR pile has slowly and steadily increased. You read a lot of amazing books this month. Most of these are still on my TBR pile. Adorkable has never really appealed to me but a few bloggers now have said that this is amazing so I may have to check it out! I was at that Foyles event! Lucky you having tea with Kim afterwards! I adore Cassandra Clare's Mortal Instrument and Infernal Devices series. 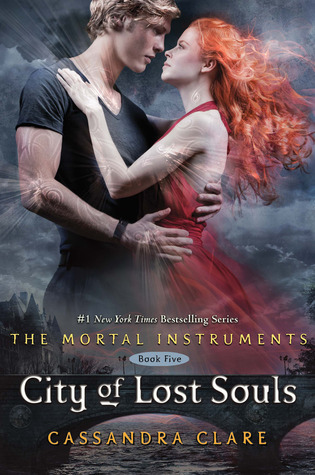 I am so glad that you loved City Of Lost Souls. I'm trying really hard to savour it a chapter or two at a time in the hope that it will help me survive the wait for Clockwork Princess and The City of Heavenly Fire!